We try the celebrity-inspired 30-minute facial at the prestigious Bodyvie beauty clinic. When it comes to a glowing complexion, a regular skin routine is essential, especially if you live in the overpolluted city. But it’s tough finding the time to apply all those creams, serums and scrubs – not to mention it takes a sizeable chunk from our pay cheques. If time’s short but you want to maintain radiant skin, the celebrity-loved Bodyvie clinic in Richmond, London, might just have the answer. Their latest cutting-edge facial (originally created by LA’s skin experts) gives you unbelievable results in just 30 minutes, which means you can squeeze in a treatment on your lunch break and leave looking red carpet-ready. 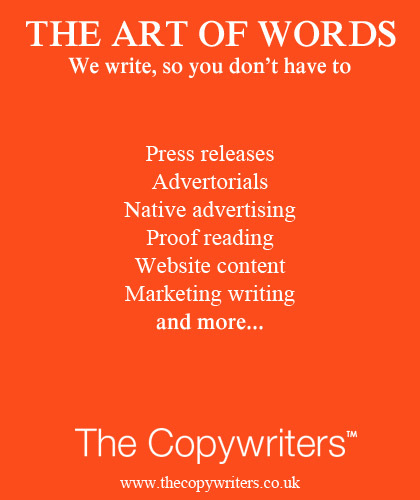 Best of all, there’s no downtime needed. When I tried the treatment, I went straight to dinner afterwards. The speedy facial is split into three stages. It’s a laser-based treatment that’s completely non-invasive and doesn’t cause discomfort. In fact, some patients are known to drift off. First, with your eyes protected, your pores are opened using a special type of laser. 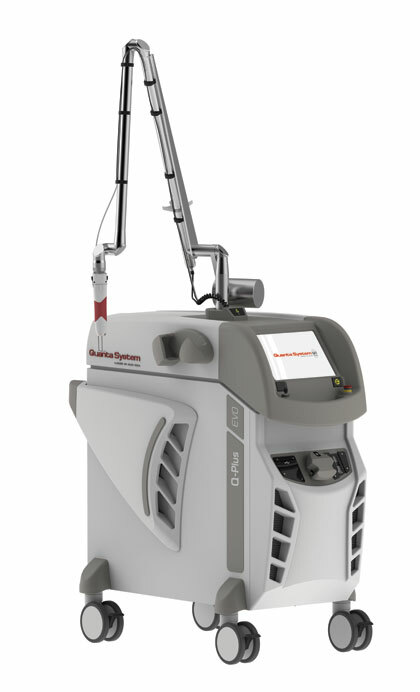 The laser bursts blemishes and age spots into tiny absorbable fragments. The laser also stimulates fine-line-plumping collagen, which is created naturally by our skin. During step 1, you’ll feel some slight warmth from the laser but that’s all. Next is the satisfying bit. A carbon (aka activated charcoal) mask is applied and then zapped off with the laser. It’s completely painless. During this step, your skin is exfoliated very deeply and your pores unclogged. The laser feels like pins and needles with a bit of heat. Finally, with your skin clean as a whistle, Intense Pulse Light (IPL) is passed over your face to treat thread veins and rosacea, if you have any. The result? Baby soft skin, reduced pores and an evener skin tone. I was genuinely shocked at what had been achieved in a half an hour – much more than most hour-long facials I’ve had. The results lasted a couple of weeks, too! The Hollywood Facial is suitable for all light skin types (unfortunately the technology doesn’t currently work on dark skin) and all ages too. The facial is practically after care-free. You’ll just need to apply SPF 30 to your face daily, and give any harsh scrubs and retinol-based creams a miss for a few days. 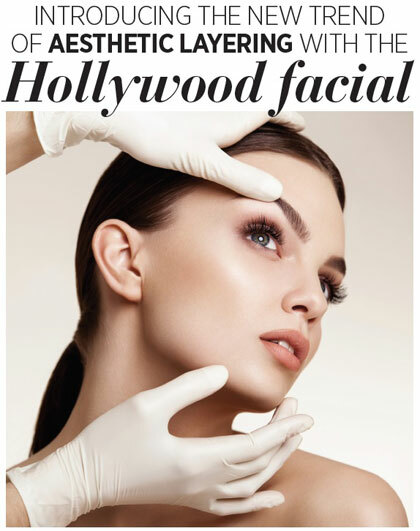 The great news is that you can have the Hollywood Facial every 2-3 weeks – whenever you fancy a complete skin overhaul. Flawless skin in 30 minutes, who hasn’t got time for that? 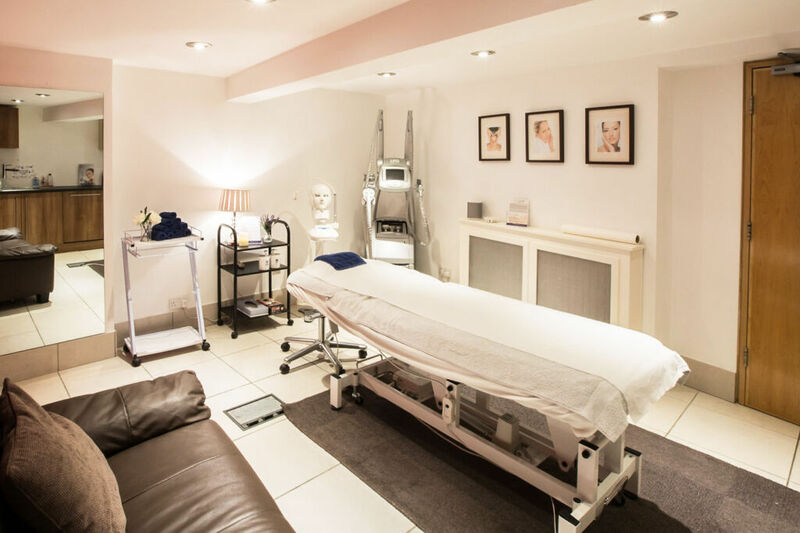 The Hollywood Facial at Bodyvie – Where and How? The Hollywood Facial costs £145 per treatment. 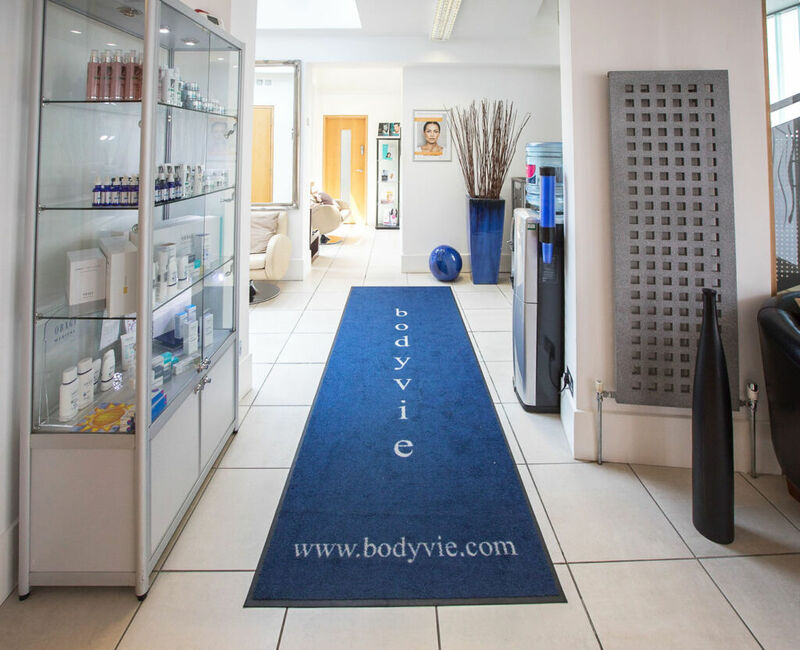 For bookings or to find out more, visit www.bodyvie.com, or call 020 3773 7882.